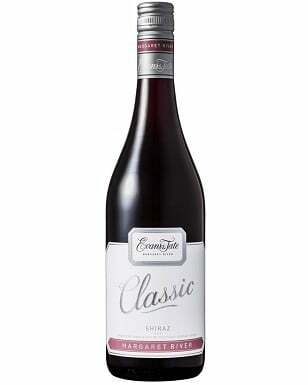 Established in 1974, by John Evans and John Tate, Redbrook is one of the oldest and most prestigious vineyards in Margaret River. 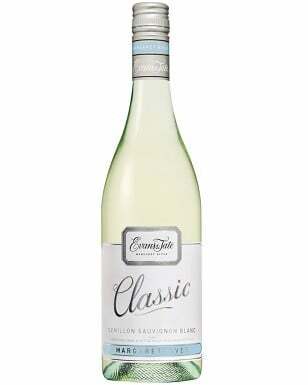 Evans & Tate is Australia’s best selling Margaret River brand. 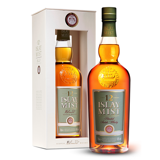 Classic are easy drinking style, with a rich fruit character and subsequently are highly awarded. 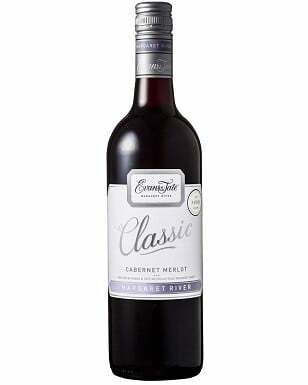 Best value for money brand from Margaret River. Evans & Tate's vineyard in the Margaret River region, Australia.